Great for personal use or as a professional’s back up unit! This tiny powerhouse can provide years of use. 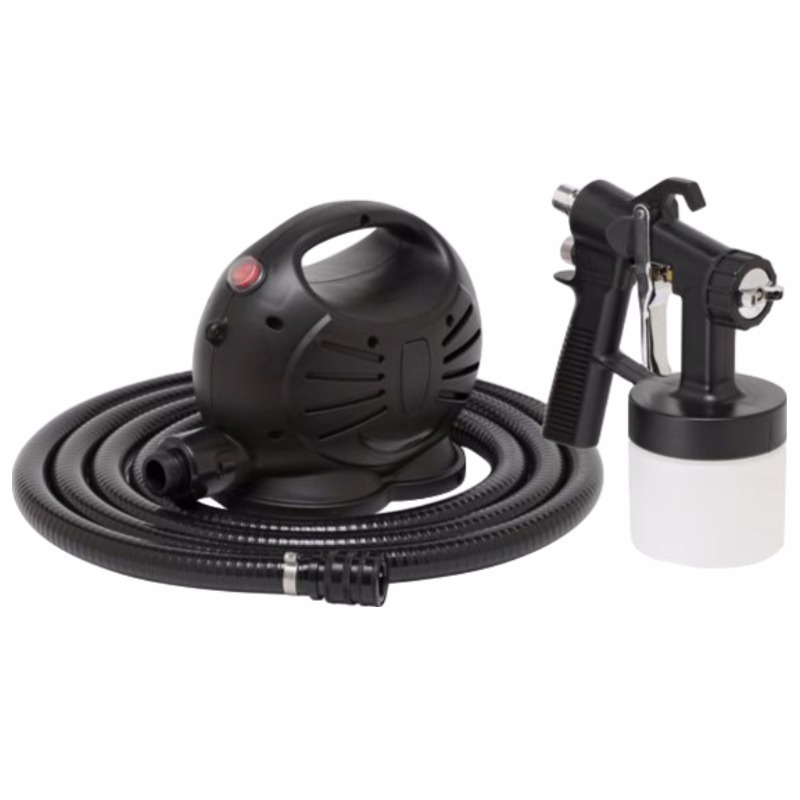 It comes with a 10′ flex hose with quick connect technology to ensure consistent air flow. Weights only 7lbs and can travel to your next destination with ease. 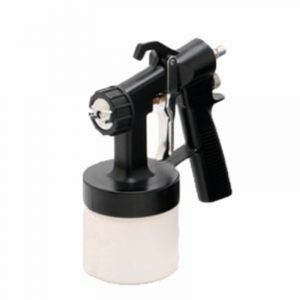 Manufactured by Apollo Sprayers right in here in the USA. 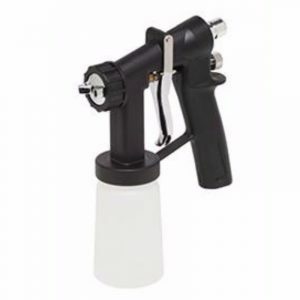 Itty Bitty Mini Mist applicator (spray gun) stands up easily by itself when filled, and comes complete with a natural color 300cc cup that has plenty of room to do 1-3 tans. A HVLP sunless airbrush tanning system, complete with turbine motor, flex hose and spray gun. 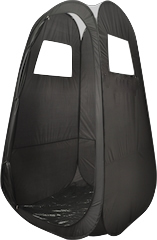 This is suitable for individuals tanning themselves and not recommended for professionals daily use. It would not withstand party tans and is recommended for only individual personal sessions.